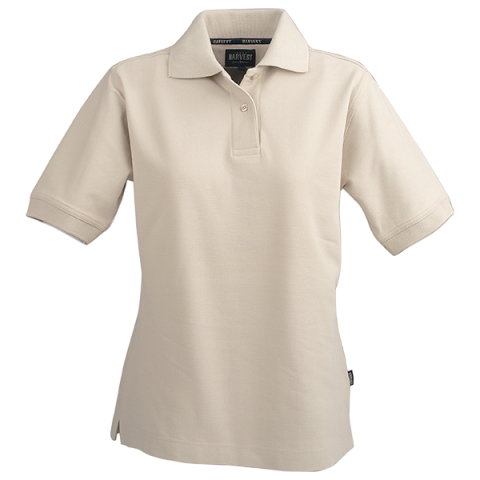 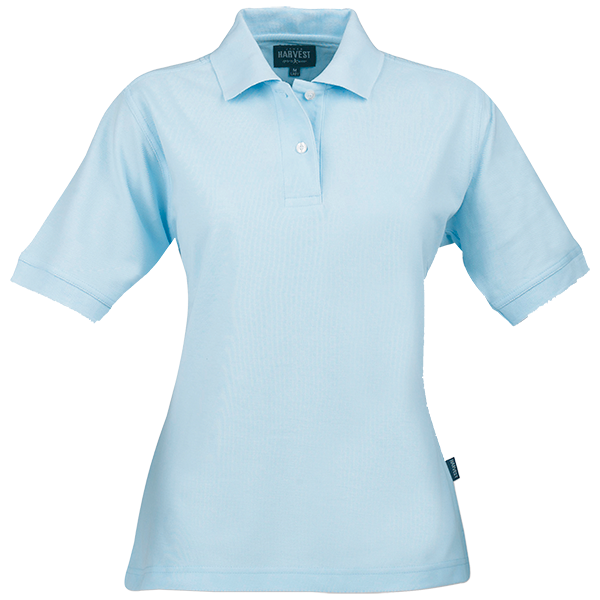 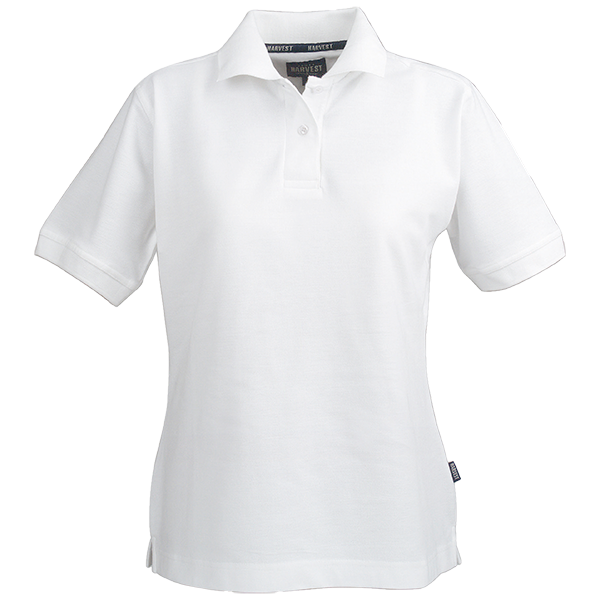 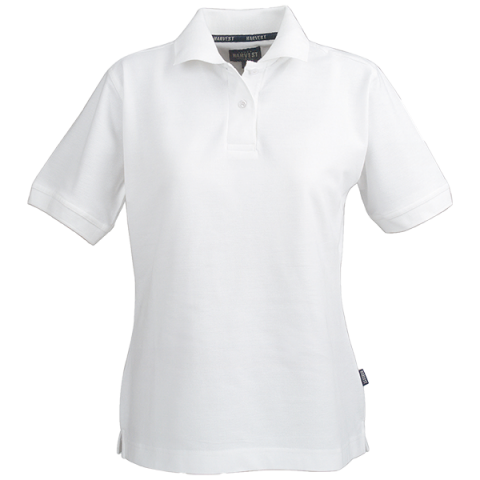 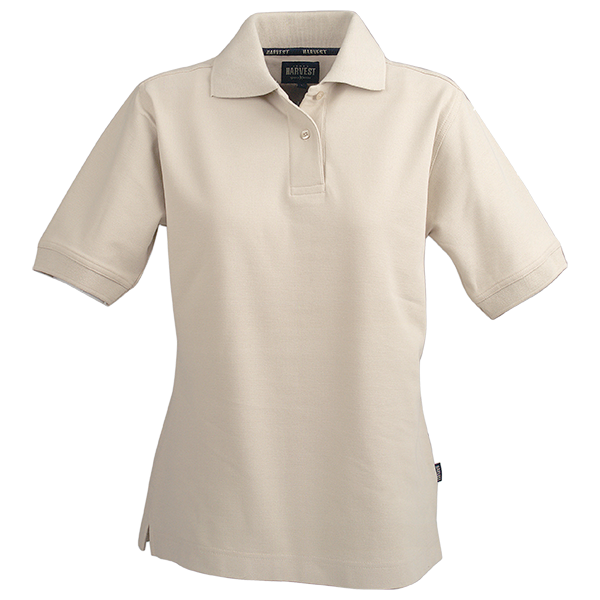 Semora Ladies classic piqué polo with side slits and matching buttons. 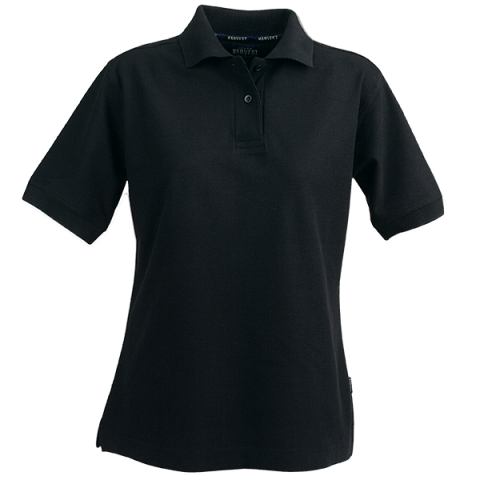 Chest darts for better fitting…. 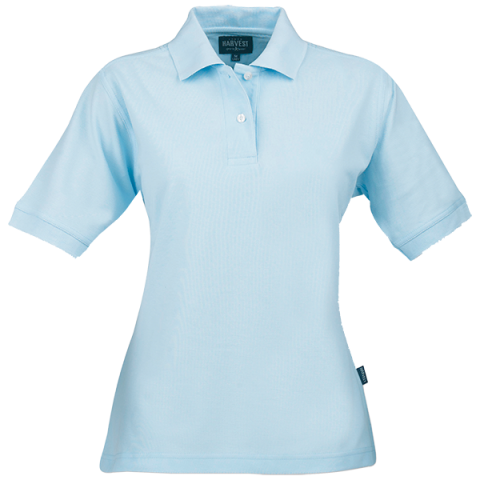 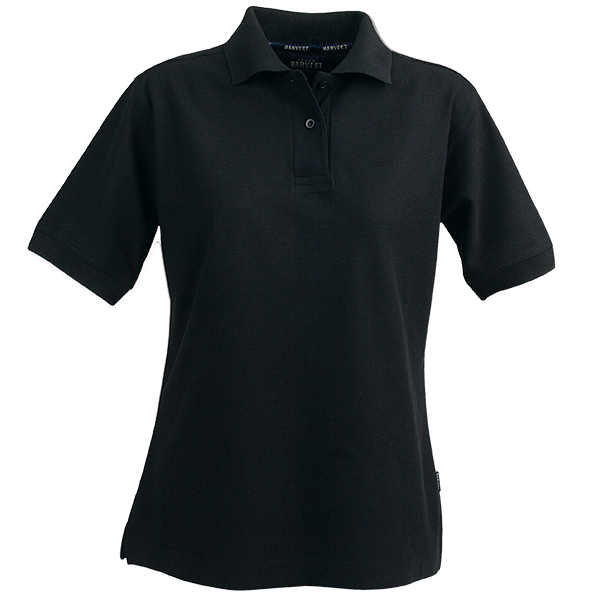 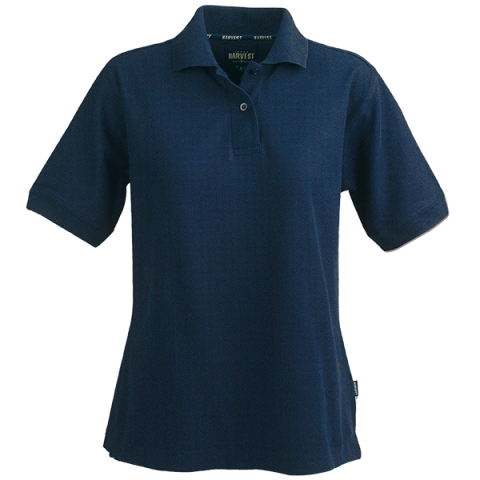 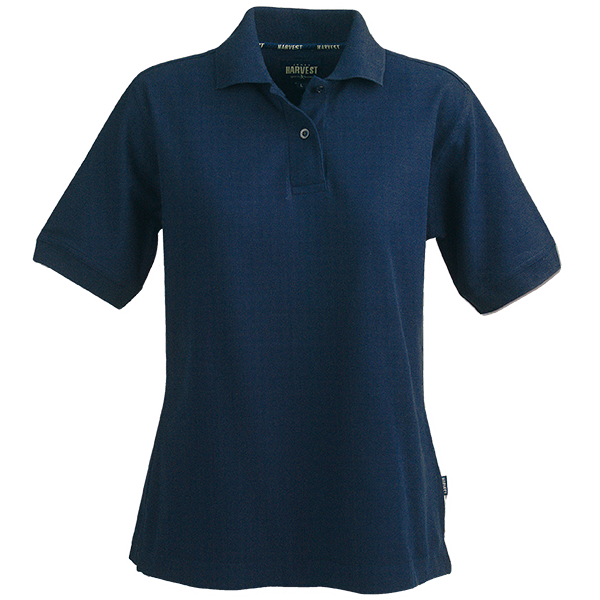 Ladies classic piqué polo with side slits and matching buttons. 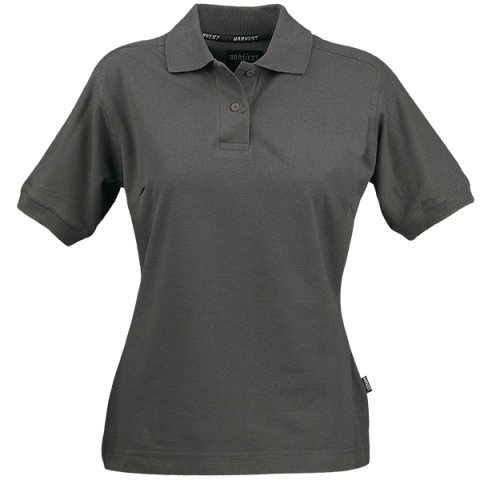 Chest darts for better fitting. 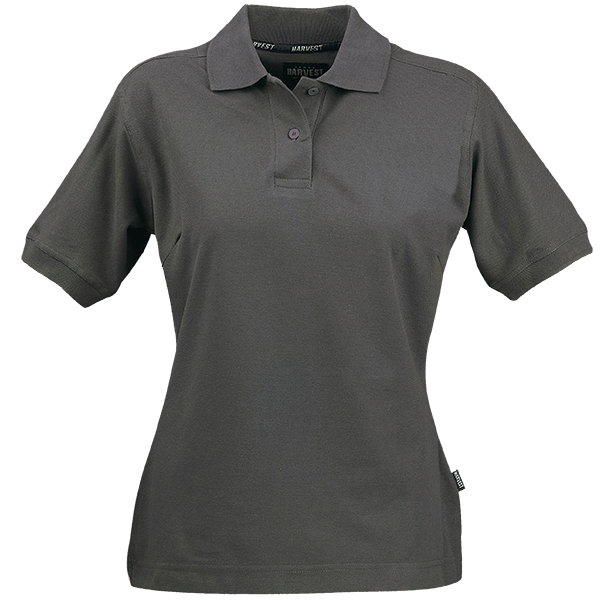 Enzyme washed for a softer and smoother finish.